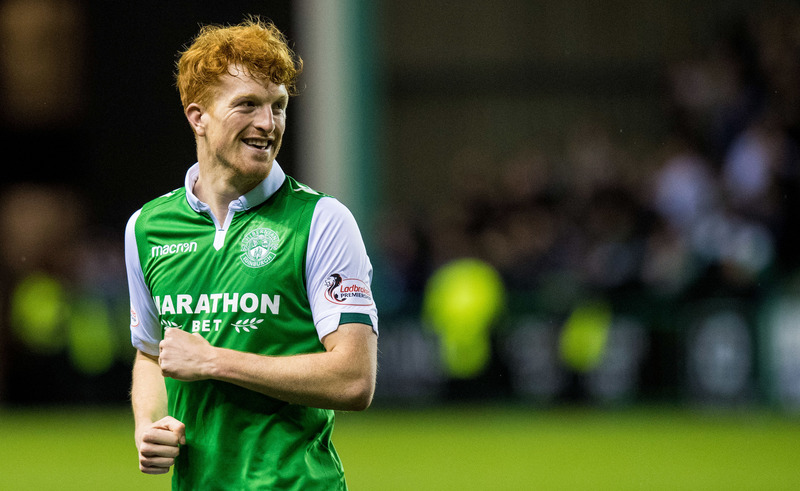 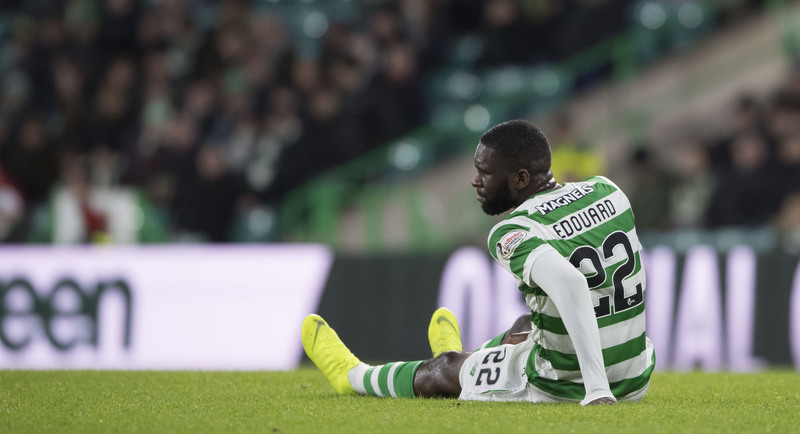 HE hooked him against Rosenborg on Thursday and had reason to be glad he did. 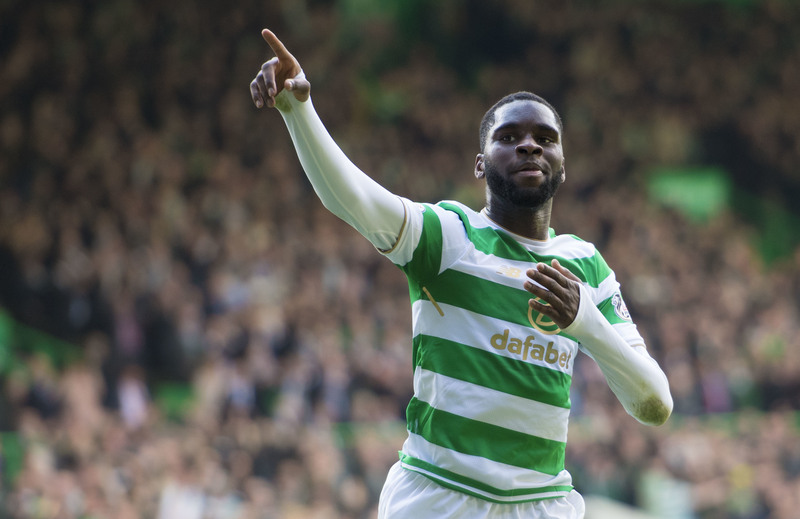 CELTIC have smashed their transfer record to land Odsonne Edouard on a permanent deal from Paris St Germain. 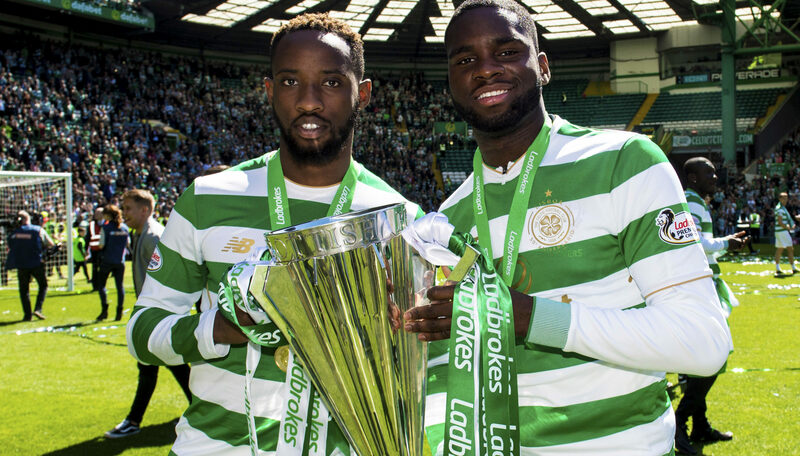 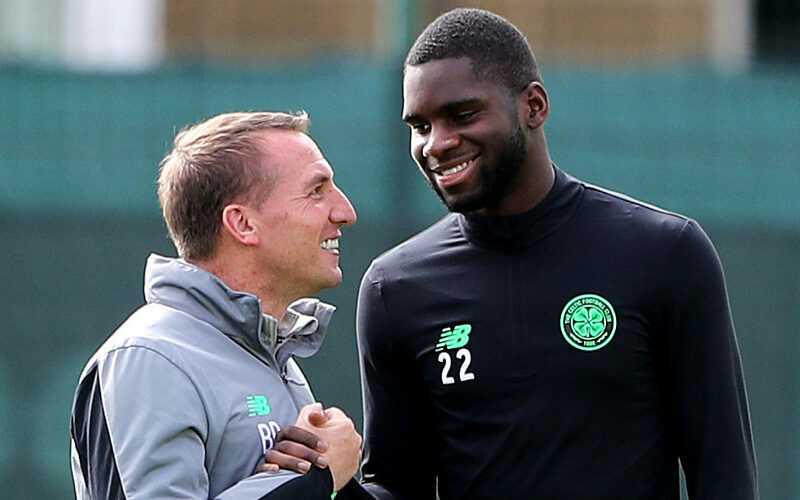 CELTIC are close to breaking their record transfer fee to bring Odsonne Edouard to the club on a permanent basis. 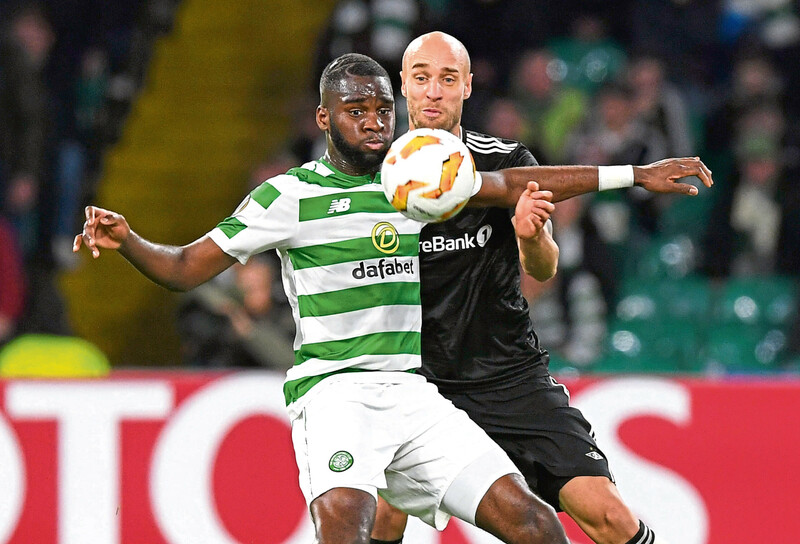 LAZIO have targeted Celtic's Jozo Simunovic, according to the Daily Record.